The goal of the GP3 Series is to give young upcoming drivers a chance to develop their driving skills and jump to the next step: GP2 and then Formula 1. It does not include the driver suits and pit crew liveries. 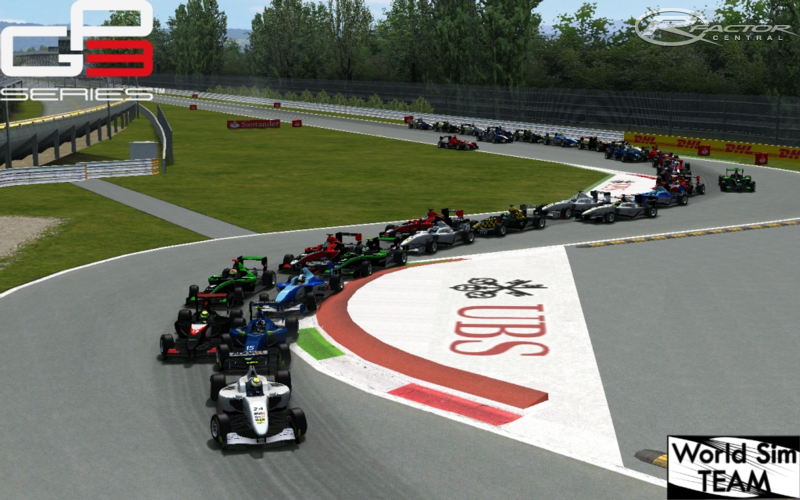 There are currently no setups for GP3 2011. Add a Setup. The fantasy scratch-made track inspired by beautiful landscapes of Norway. The track is short, but tricky. The layout is quite hard at first glance, because of elevation changes, but once you get the flow, you'll find it very exciting. thanks for all the critics guys! The final version will be released soon, including the 2010 and 2012 Seasons. Hi, pretty good mod for racing but still needs some polishing regarding car setup. My main issue is with the sounds, simply a low humm and cant differentiate when the revs reach the peak. This makes it very difficult for me to change gears as i use manual shifting based on the sound levels. I saw the preview of GP3 2012 on youtube and the sounds are better. Can we use the same sounds from 2012? If yes, can you please provide them on here. Nice mod, I'have been racing with a friend and is cool -i changed the sounds because for us was a little bit boring-. But, when the final release is going to be released? Because this is a Beta version of the mod and there are some bugs -for ex, I.A. in a pitstop-. ANY WAY TO GET RID OF THE ARMS/HANDS ? why are the sounds 0 second duration? So i have tried the mod, and i love the physics, the sounds, the camera views of thecars, and almost everything in the mod, great job.